Move in Condition on accessible area to shops and public transportation. Spacious units ready to move in. First floor is a 1 bedroom apartment. 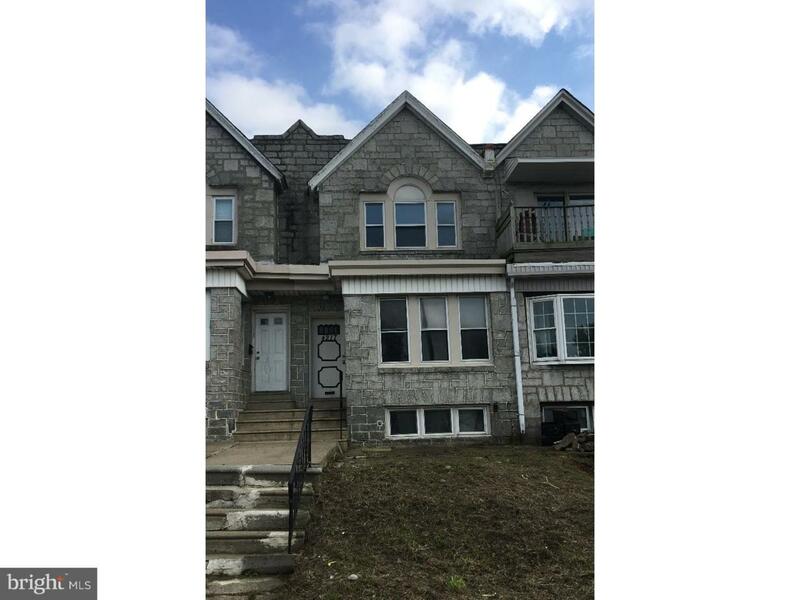 Second floor is a very spacious 2 bedroom unit with 2 full bath. Heat temperature controlled by the owner. No washer and dryer in the property. Perfect property to live upstairs and rent downstairs or run your business from home. Opportunity knocks! PRICED FOR A QUICK SALE! !